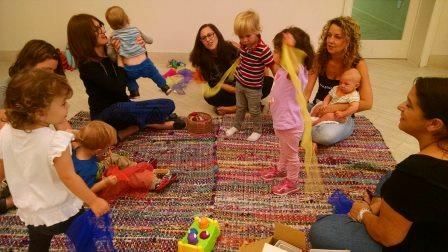 Each class marks the beginning of a new adventure for your little person. Our innovative curriculum is designed to provide your toddler with challenges and opportunities that nurture feelings of competence. 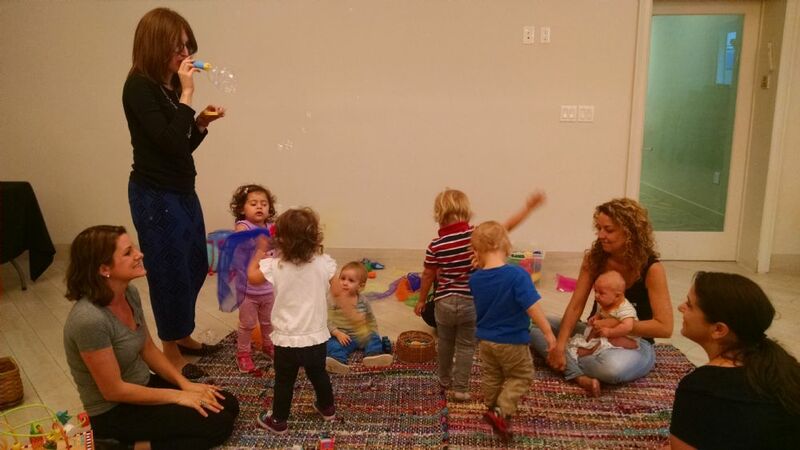 Moms and tots will enjoy a new theme incorporating movement exercises, music, sensory play and crafts. Free play provides a time for your child to explore and develop his or her earliest friendships. A healthy snack is provided for both moms and tots.